Bela Pur Ki Dayan Episode 18 Review – Good One! Zun Mureed Episode 15 Review – Meaningful! 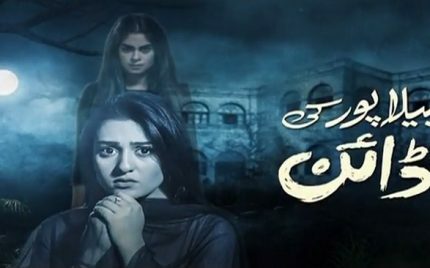 Bela Pur Ki Dayan Episode 17 Review – Tasha In Trouble! Tonight’s episode of Belapur Ki Dayan took the story to another direction, Tasha is now facing some serious problems due to Neelo and therefore for the first time she opened up to someone other than one of her family members. Zun Mureed Episode 14 Review – Brilliant! Zun Mureed Episode 13 Review – Impressive! 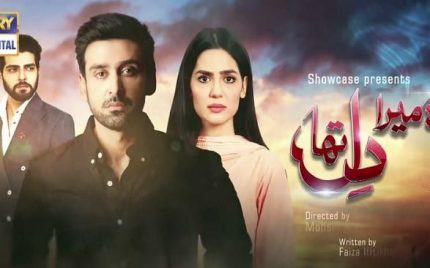 Bela Pur Ki Dayan Episode 15 Review – Interesting!! Zun Mureed Episode 10 Review – Convincing! 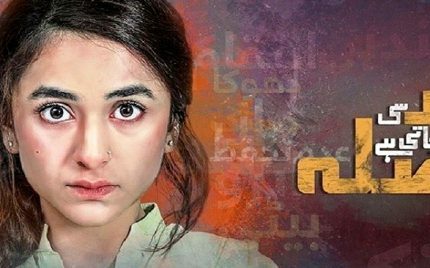 Tabeer Episode 11 Review – Depressing! 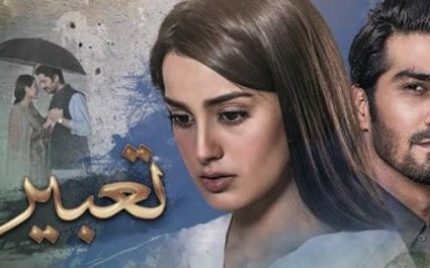 Tabeer Episode 10 Review – Depressing! Zun Mureed Episode 8 Review – Victim Blaming! Bela Pur Ki Dayan Episode 10 Review – Storytelling At Its Best! 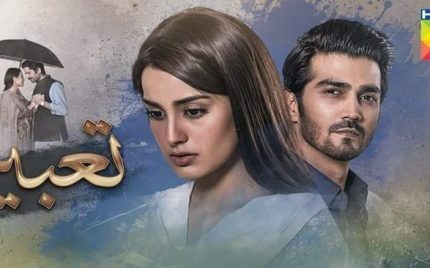 Tabeer Episode 9 – Review! 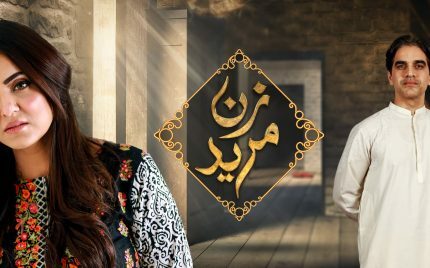 Bela Pur Ki Dayan Episode 9 Review – Intriguing! Dar Si Jati Hei Sila Episode 23 Review – Brilliant As Usual! Tabeer Episode 8 – Review! Bela Pur Ki Dayan Episode 8 Review – Don’t Watch It Alone!!! Dar Si Jati Hei Sila Episode 22 Review – Intense! Tabeer Episode 7 – Review! Zun Mureed Episode 5 Review – Bearing The Brunt! 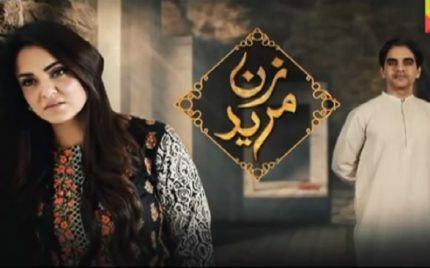 Bela Pur Ki Dayan Episode 7 Review – Entertaining! 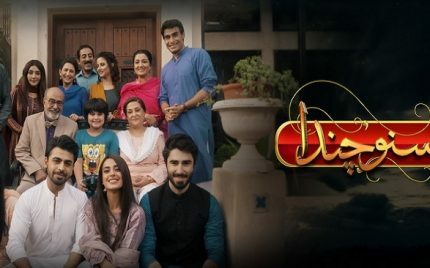 Dar Si Jati Hei Sila Episode 21 Review – Loved It!